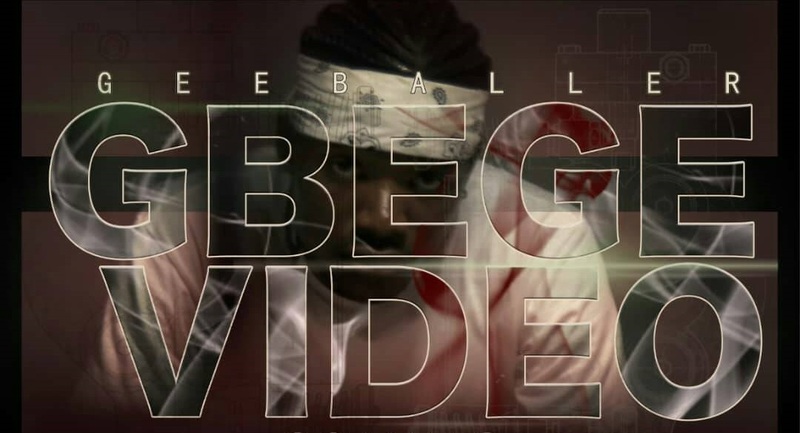 Award winning rapper "Gee Baller" officially premiers the video to his sophomore single "Gbege" - Problem. This is getting more interesting as unusual Hip-Hop at its best will now be televised from coast to coast. Welcome back to the new Skool. Enjoy the astonishing video directed by Director Dramin.